UK electronic trio Jayetal release their latest EP Typewriter. The EP features new four tracks which capture the band’s unique and innovative sound whilst also paying homage to artists who have influenced the trio. Emancipator follows as the second track on the EP. The dense and slowly evolving track features a sample from The Great Dictator (1940) and is one of the band’s more scenic and cinematic tracks. Third track Starfighter brings a trio of human performances in a crescendo of post rock and choral rave in a track that is reminiscent of 65 Days of Static. The final track is Voyager, a lighter and more playful number with live instrumentation and a Caribou-esque folktronic groove. Jayetal innovative use of automated machine-music combined with the energy and inventiveness of live musicianship make the UK trio sound different to anything else. The chemistry between Al Gaudie (electronics /keys / guitars), James Moore (electronics / drums) and Duncan Wilson (drums) reacts to create a new singular and undiluted sound. 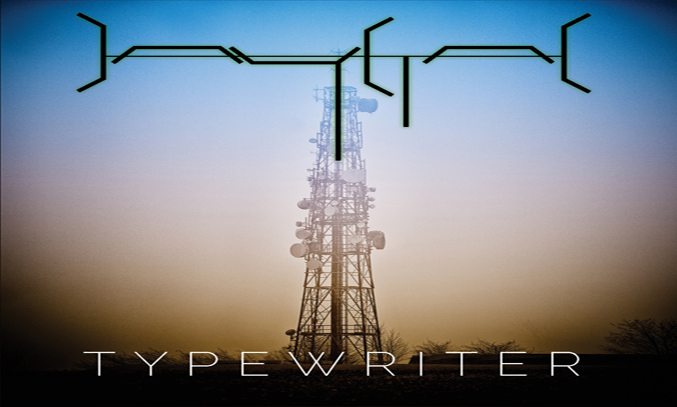 Following the release of Typewriter, the UK electronic trio will be performing across the country until spring 2016 with a follow up release coming soon. Typewriter by Jayetal is released on 23 November 2015 via Strong Recordings and is available as a digital download or in CD format. A special edition DVD & CD package + limited edition artwork is also available.